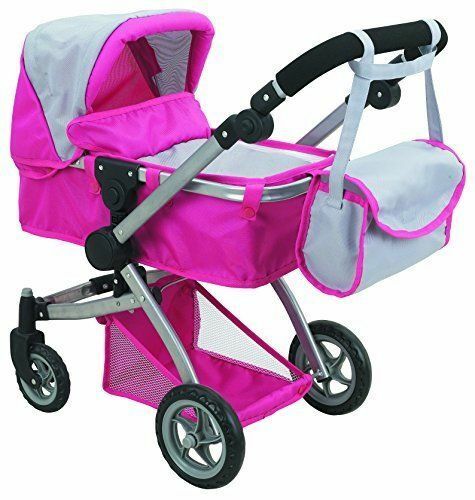 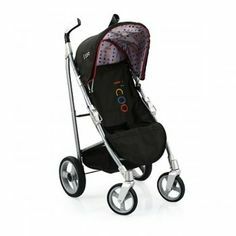 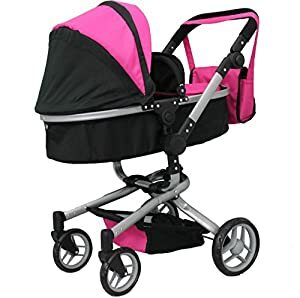 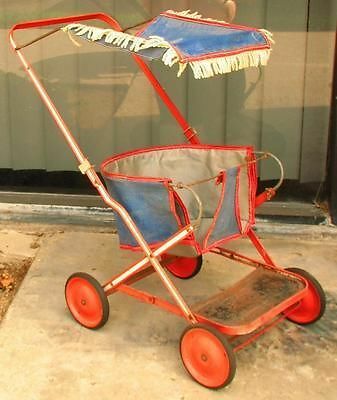 … English prams, this stroller’s handle adjusts from 25.5″ to 32.5″ long, and is especially designed for preschoolers and older girls. 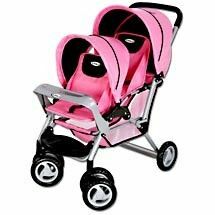 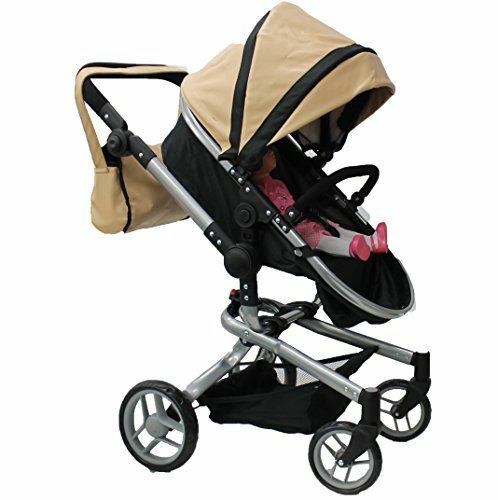 The Babyboo Luxury Leather Look Twin Doll Stroller/Pram with free carriage is now made available from the premium brand Mommy & Me Doll Collection. 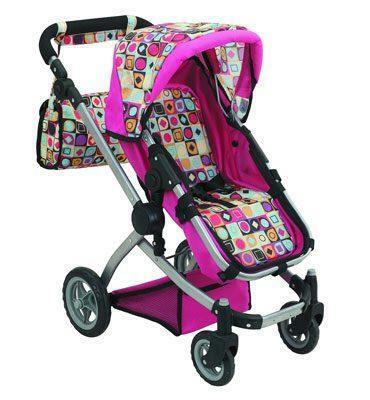 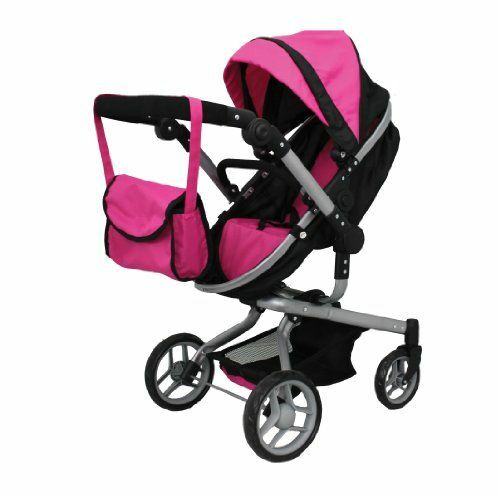 The Maclaren Jr. Travelmate Doll Pram is considered to be a deluxe stroller and a must have for all little girls of ages three and above.